Dr. Mohammed Alghoul is a Chicago plastic and reconstructive surgeon offering a range of procedures to improve the appearance and function of his patients’ faces, bodies and breasts. With extensive training and a refined surgical approach, Dr. Alghoul is the surgeon of choice for patients who want to look like a more attractive version of themselves. Dr. Alghoul is supported by a group of trained, friendly staff members. Together, the entire team works to enhance the patient experience and exceed expectations. 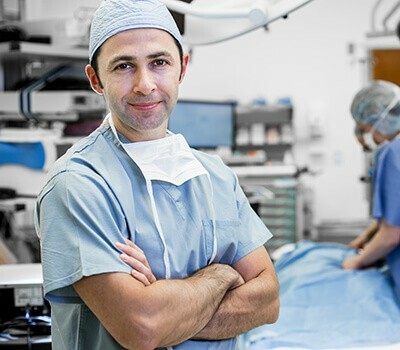 Dr. Alghoul and his staff have a reputation for providing excellent surgical care in a comfortable and caring environment.